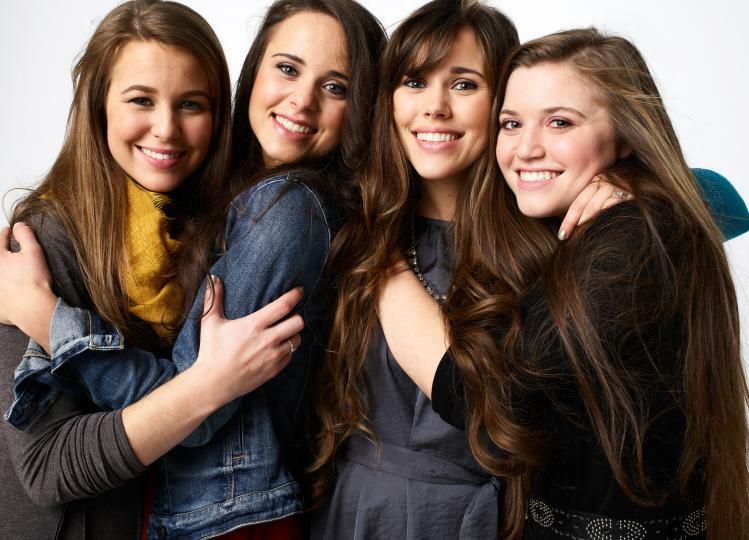 Check out our interview with Jana, Jill, Jessa, Jinger, and Joy in the newest issue of Crown of Beauty! 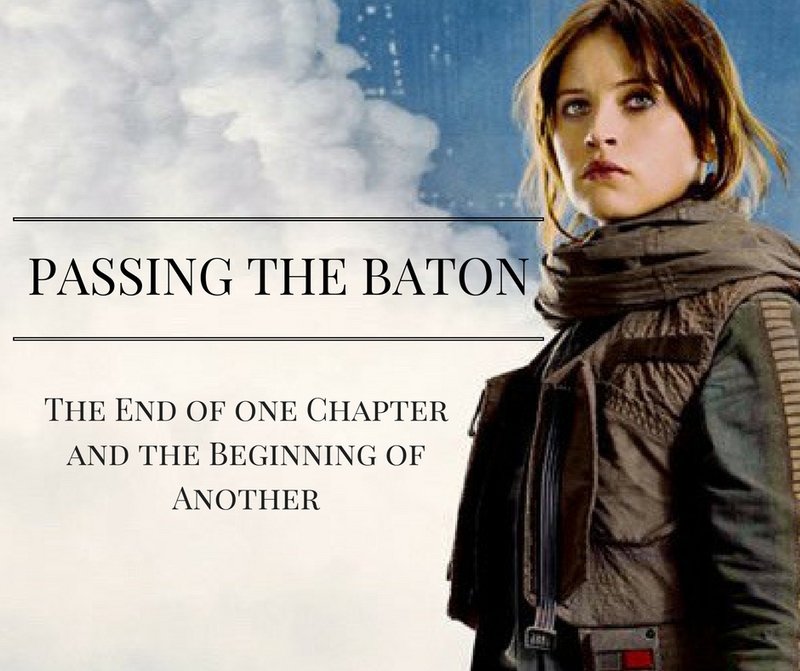 Are you a bookworm looking for your next favorite read? 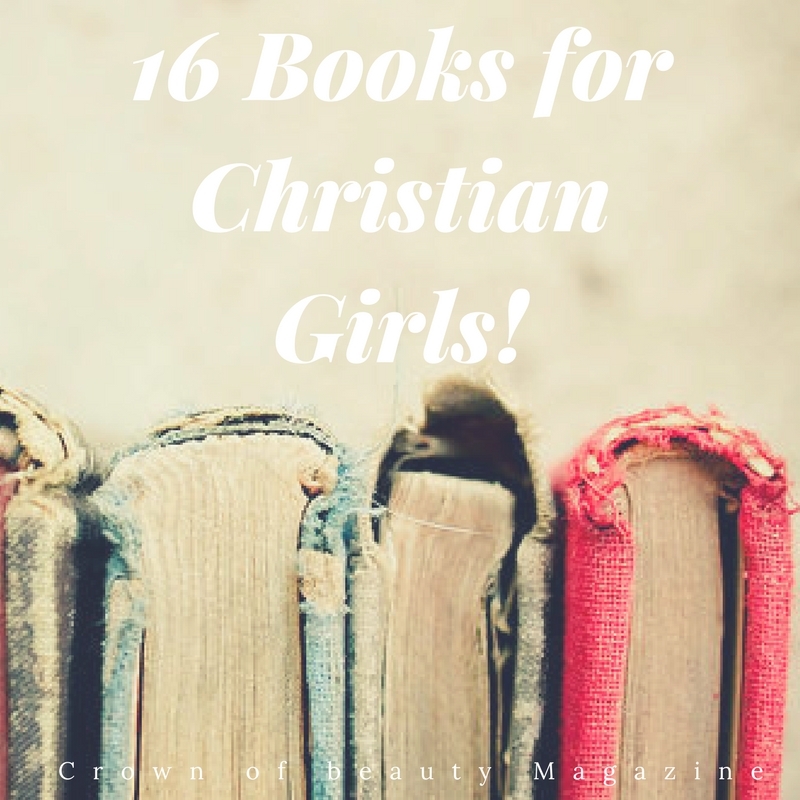 Check out this list of books for Christian Girls! 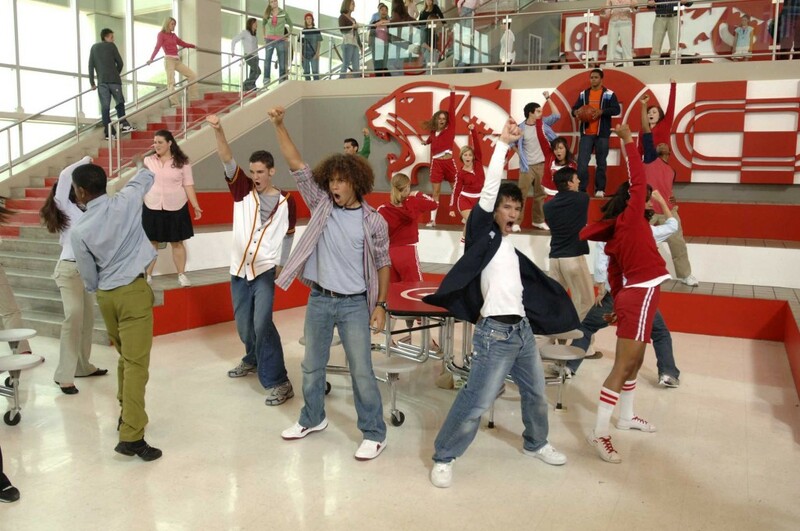 IMAGINE you just got back from the mall. Your bed is loaded with shopping bags, and you’re getting ready to film your next YouTube haul video! Sure, your closet doesn’t hold a candle to Bethany Mota’s, but you’re still crazy excited to share your latest finds with whoever cares to listen. 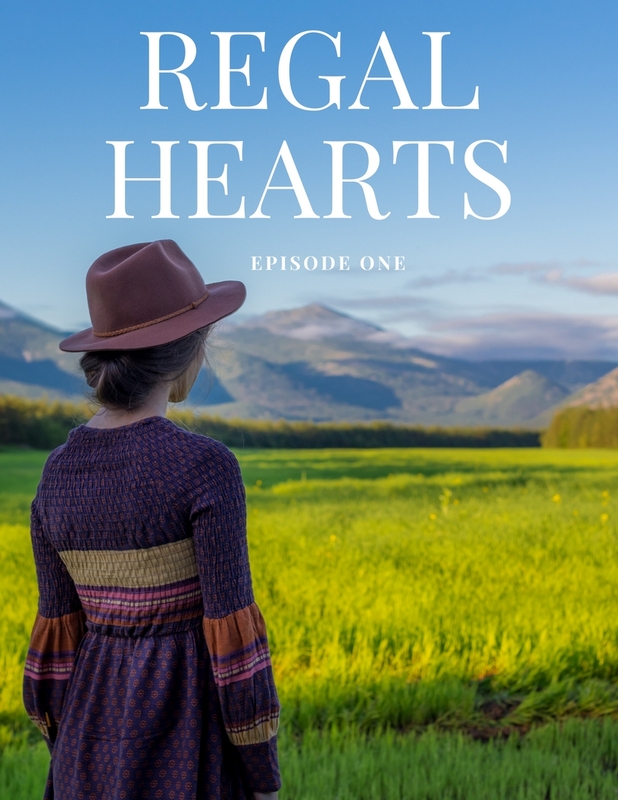 Introducing a brand new, Christian fiction Kindle Series for Teen Girls from our founder, Livy Lynn! 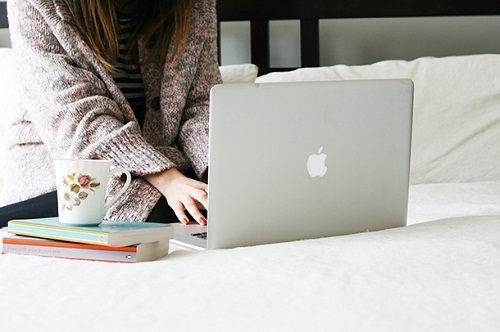 Whether you've been blogging for years, or are just dipping your big toe into the blogging world, you might be wondering, "How can I earn money on my website or blog?" Check out our advice and ideas! 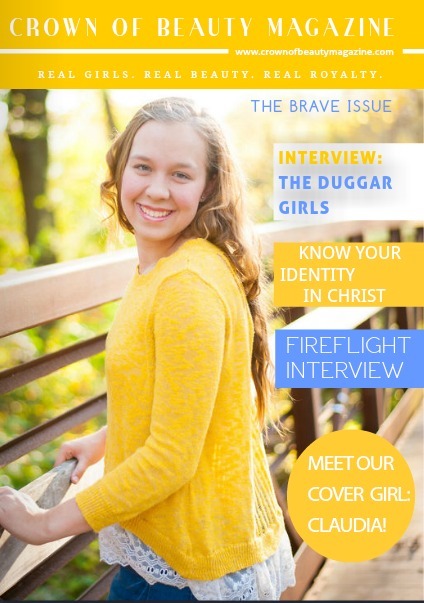 Not Your Typical Magazine For Girls! If you’ve been searching for a girls' magazine that is just as unique as you are, then you've found it! Here's a peek at all the girl-power-packed, deliciously fun content that's yours to explore online! Party Ideas For Your Next Sparkly Shindig! Learn from a few of my cringe-worthy party mistakes, and make your next bash the best ever! Party Ideas For Girls is sure to spark some new inspiration...even if you already are the party queen! After checking out these ideas, I'm sure you'll come up with a good reason to throw your next social event and make it spectacular. If you have a flare for fashion, and love outfit ideas on websites like Pinterest, you'll flip for our Girls Fashion section! Seriously, what girl doesn't love fashion? As girls, we spend a lot of time looking in the mirror. Do you sometimes struggle to appreciate your beauty and self worth? We all do. Self image is an important topic for girls. Though most magazines for girls never talk about Inner Beauty, that's what Crown of Beauty Magazine is all about! Every girl is a crown of beauty that sparkles and shines in her own dazzlingly unique way. You glitter from the inside out! So do what you best...be you! Boys can be confusing creatures. Wouldn't some Boy Advice be a lifesaver every now and then? I think yes! Become The Best Version Of...You! Being a girl is all about learning to become the very best version of you! No one else has been given the same role as you. So speak your lines with confidence! 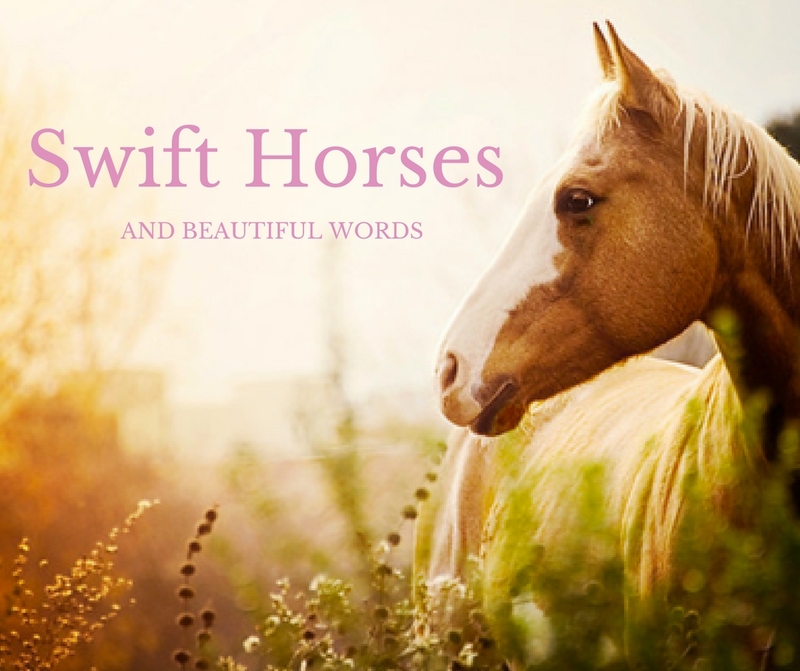 Building Self Confidence and learning to be fearless is something that every girl should do! 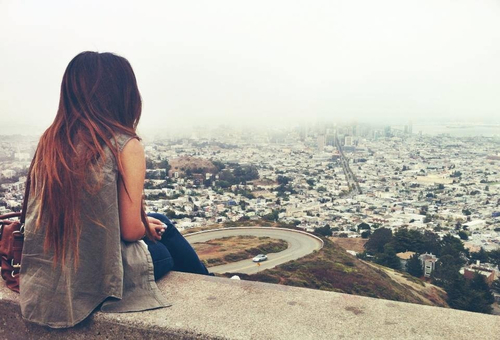 Why live your life small, afraid, and in a box? Break out with those butterfly wings girl! You can learn to become the very best version of yourself. One way to do that, is with Positive Thinking. It may sound a little chiche, "Change your mind and you change your life," but it's true! Our thoughts control our words, actions, habits, and ultimately our destiny! The amazing thing about our minds, is that you can choose your thoughts, just like you choose every morning what you are going to wear. Shhh...Do You Wanna Know A Secret? Did you know that there are undercover Christians in Hollywood? Just like secret agents, they are making huge waves for Christ! Whether you are Christian or not, this is an article that you're not going to want to miss!